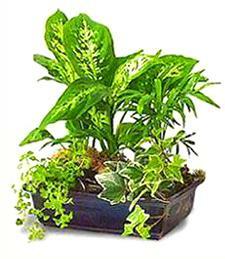 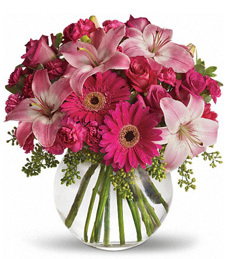 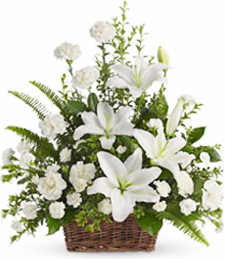 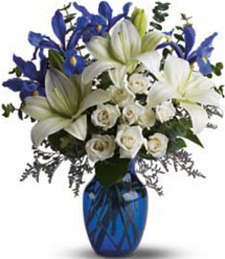 Ohio florists make fresh flowers bouquets in vases, flowers in baskets, beautiful standing sprays, wreaths and other arrangements for delivery. 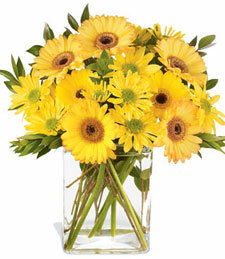 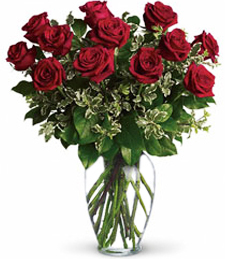 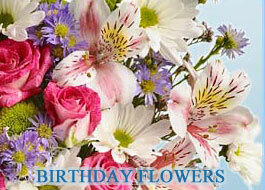 The most populous cities in Ohio are Cleveland and Columbus and many flower deliveries are made there. 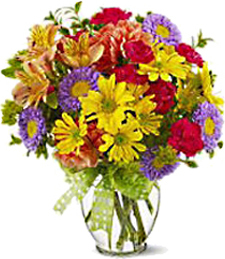 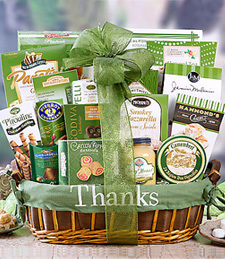 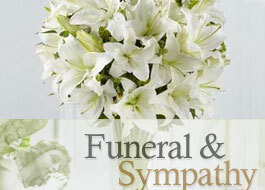 Select recipients’ city below and look for a local florist to deliver flowers, plants and balloons.